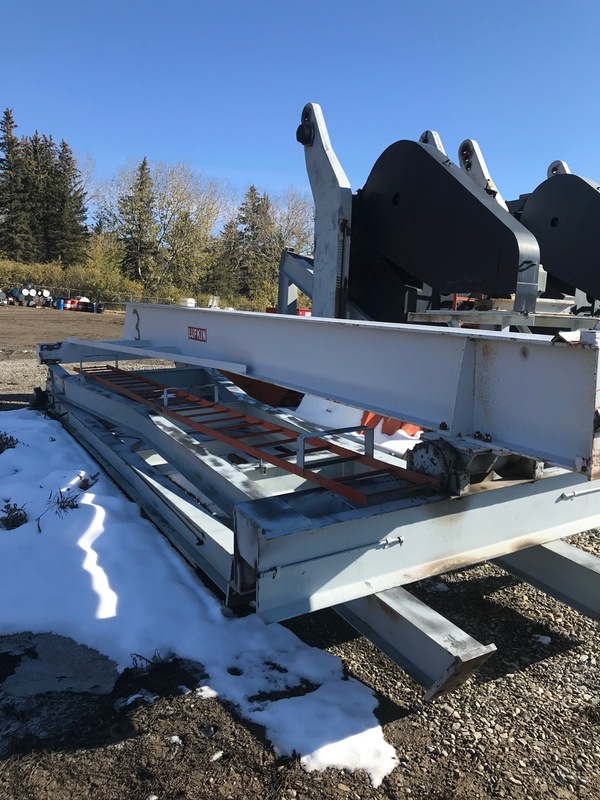 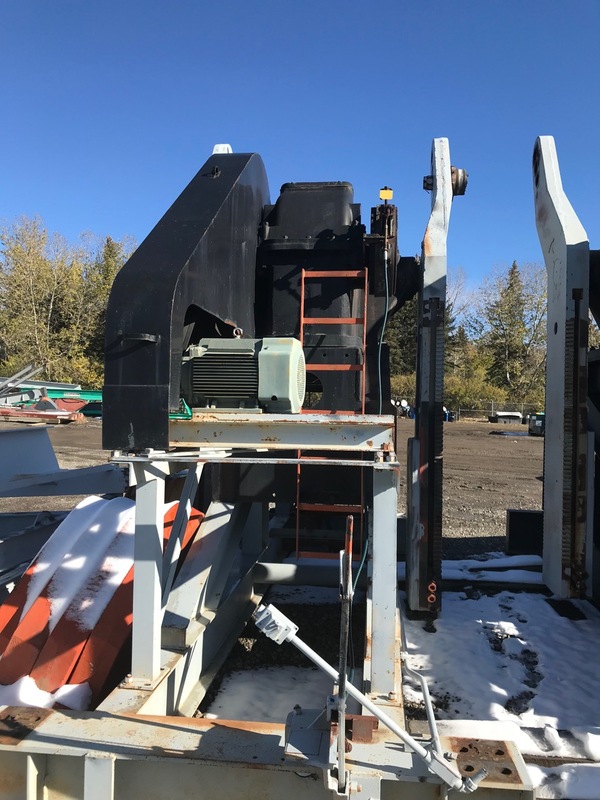 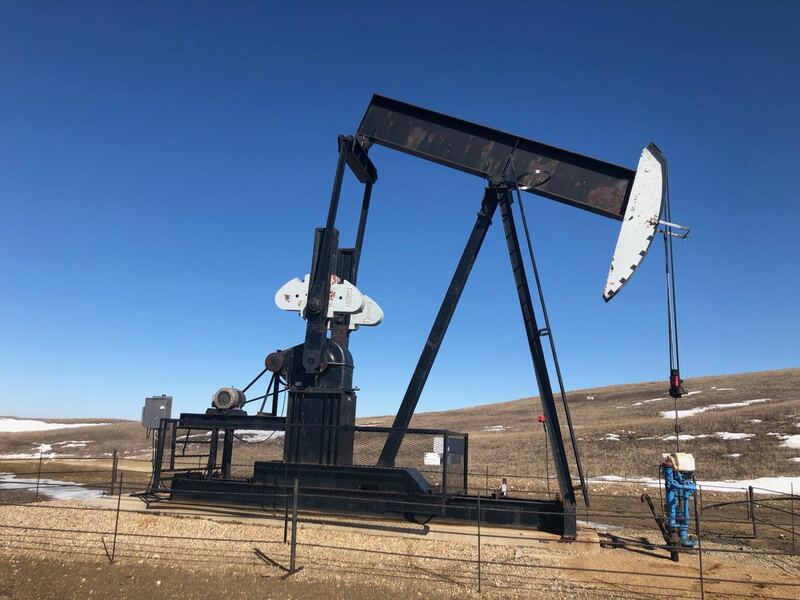 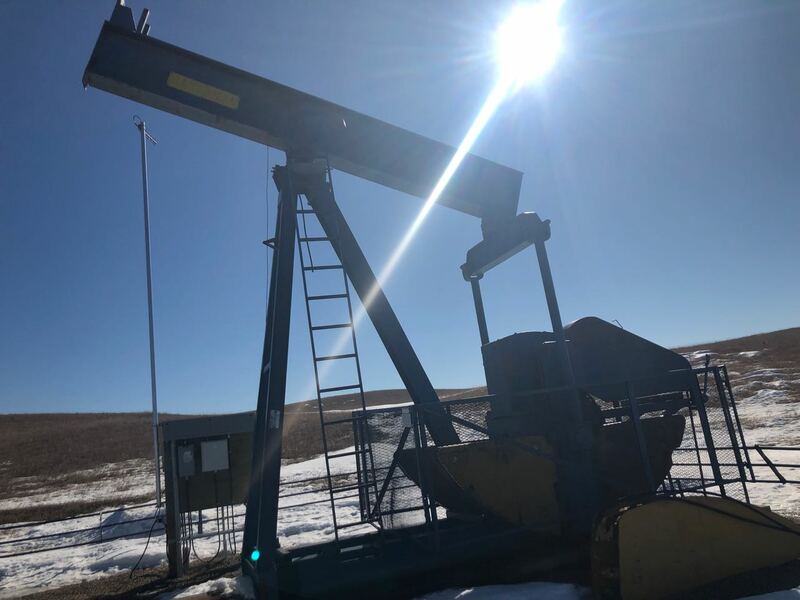 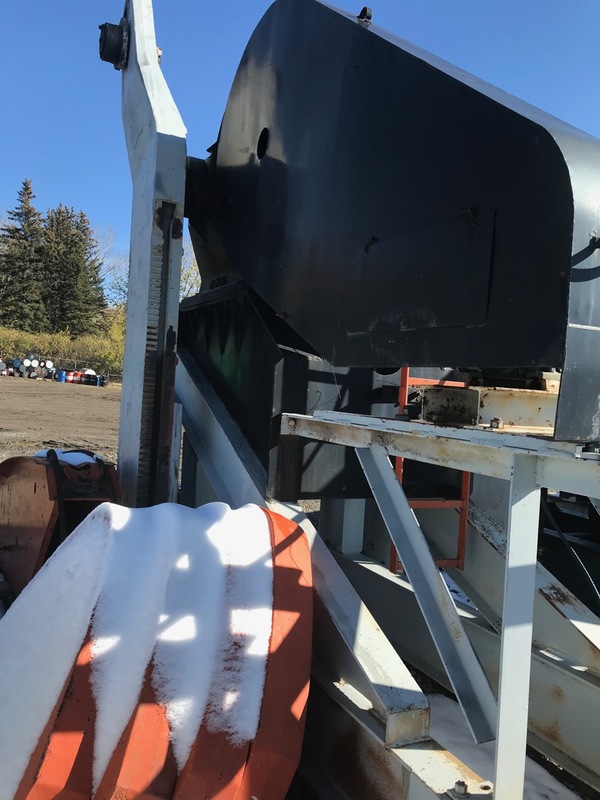 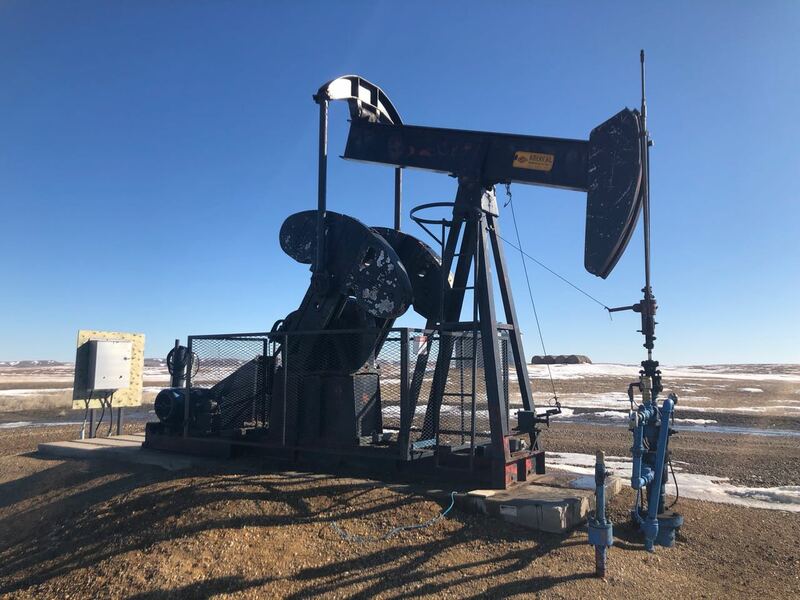 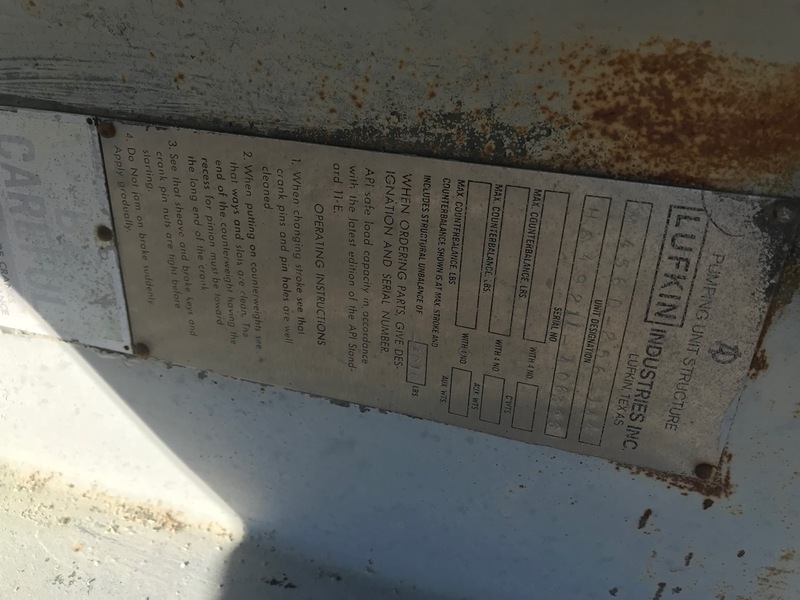 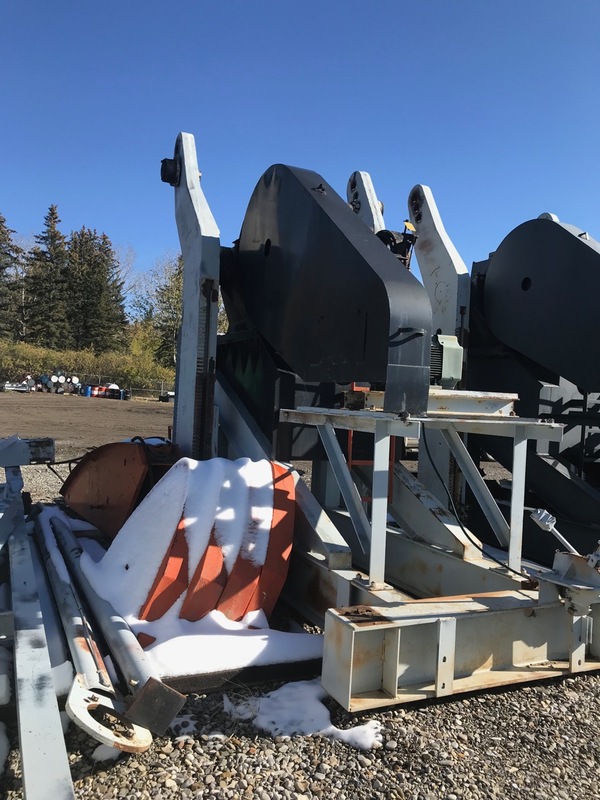 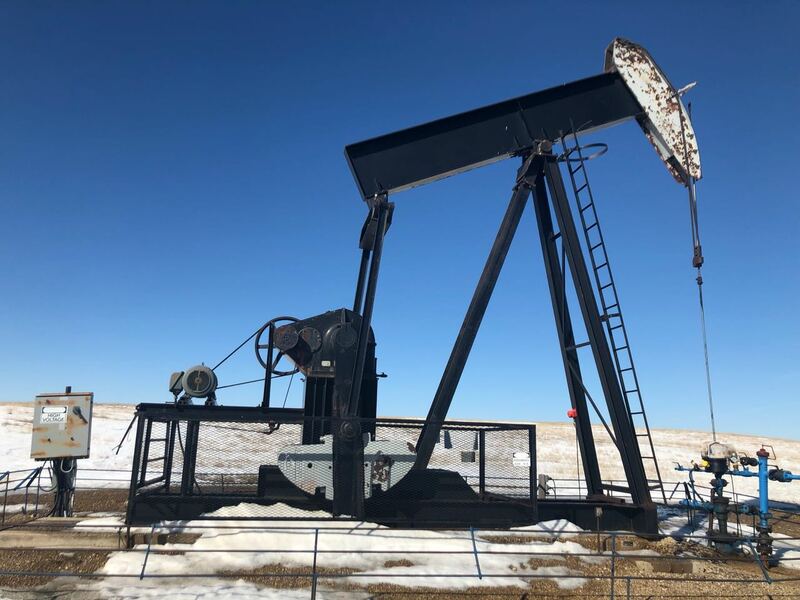 456 Lufkin Pumpjack | Energy Auctions Inc. 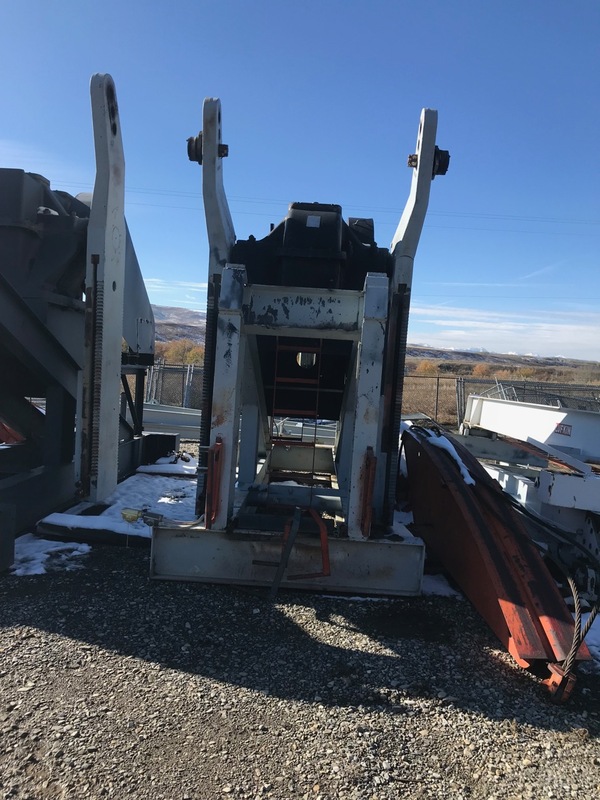 The jack is disconnected, dismantled and ready to move. 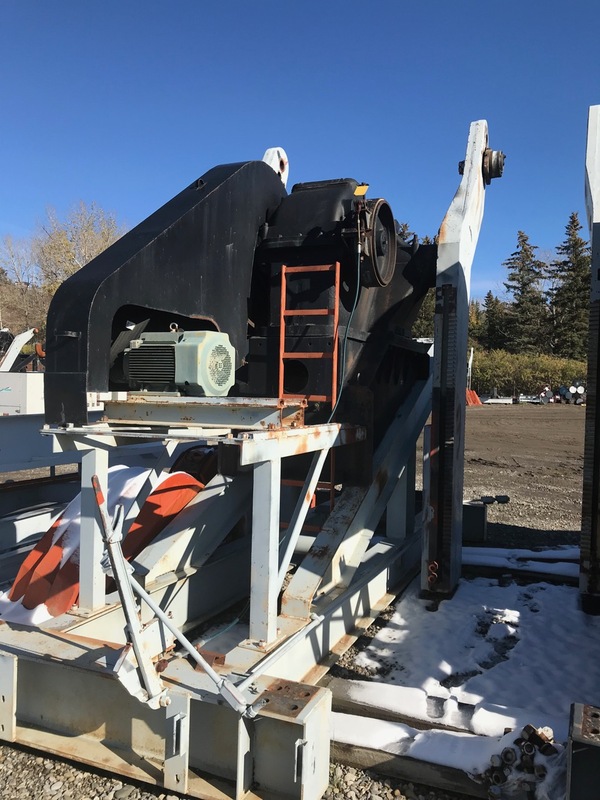 The tear down costs will save you close to $6,000 alone.